This looked like a great opportunity to show support and also document one of the most popular tourist destinations in Lagos. So I hit the road, determined to have fun and create a blog post for you. 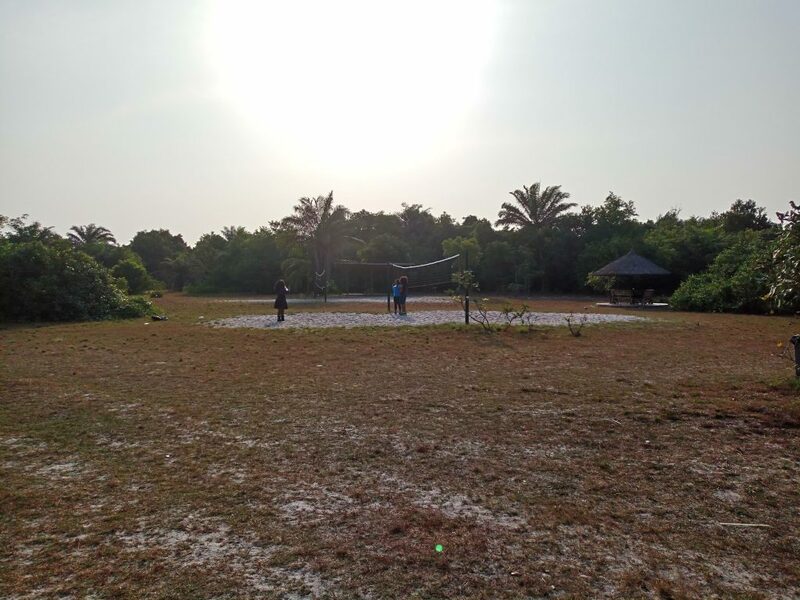 Lekki conservation centre sits on an approximate land area of 78 hectares along the Lekki-Epe Expressway. If you are coming from the mainland, all you need to do is connect to Obalende from where you’d take a bus (N200) going to Ajah. Alight at Tipper garage bus stop and stroll down to LCC which is by the right of the expressway. If you’re already on the Island, Lekki conservation centre is located slightly before/after the 7th roundabout (depending on what side of the road you’re on). But to save yourself the stress of jumping buses, take a cab and switch on your phone’s google map. 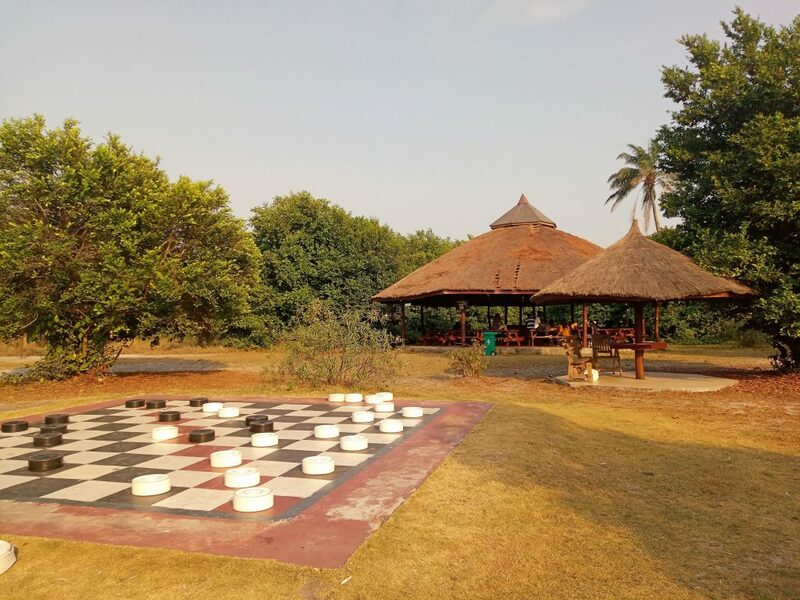 From the neatly dressed security guards by the gate to the soft-spoken attendants at the reception, you’d need no further conviction that Lekki conservation centre is about the most organised tourist destination in Lagos. 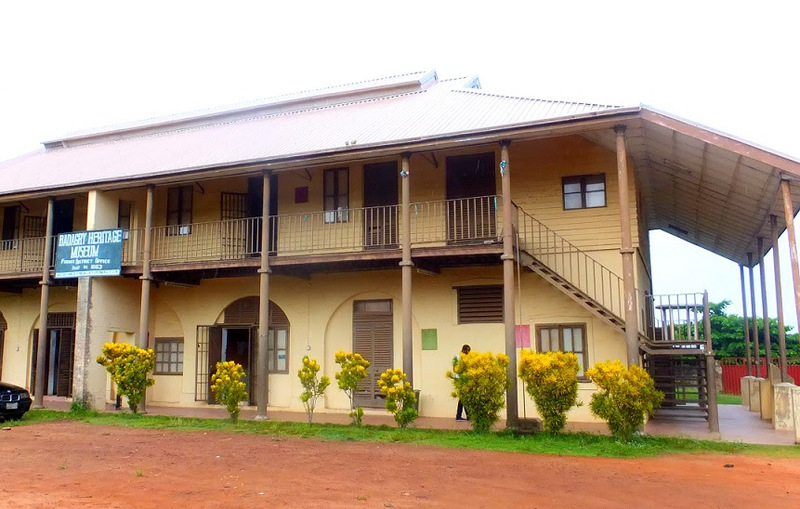 Little wonder it’s being included by the Lagos state government among the LISTED SITES for the preservation, protection and restoration of historical properties in the state. With the multitude of people waiting around for different purposes within the facility, there seemed to be a form of contagious decorum. The only audible sound was that of a generator which seemed tucked away in the extreme part of the park. Trees were scattered around the parking area by the gate but unless you plucked and dropped a leaf intentionally, the floor remained as tidy as an airport terminal. The Tree House, the Swamp Look-out Station, Floor Games (which include Ludo, Checkers, Snakes and Ladders, Draught, Chess and Street Tennis), Tilapia ponds, Beach Volley-ball courts & Spectators’ pavilion and Barbecue joints are some of the fascinating activities that’d be worth every dime at the centre without you needing to do the canopy walk. Think about it, how much sense does it make to travel to Egypt without seeing the Giza, to Paris without striking a pose by the Eiffel Tower and how on earth will one’s travel to Nigeria be complete without seeing the mad streets of Lagos? This is exactly how it feels when you go to the Lekki Conservation Centre without doing the canopy walk. 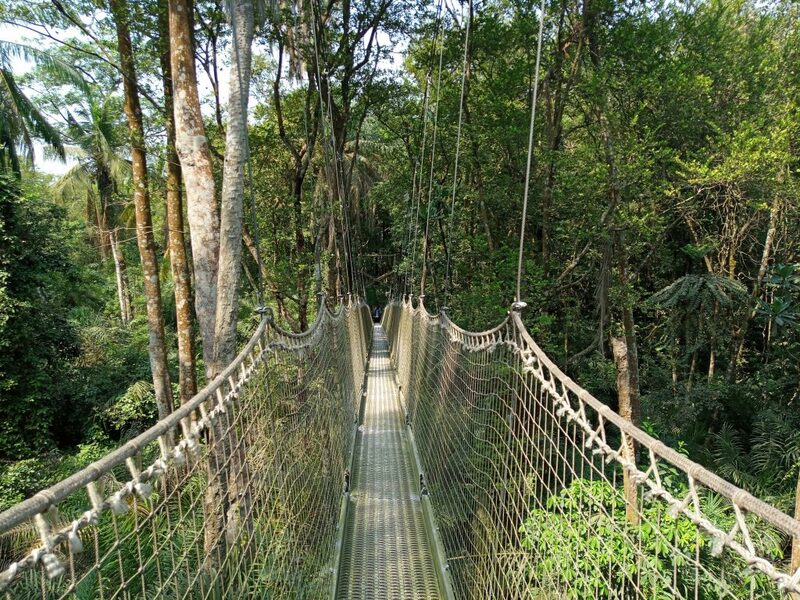 This walkway is a 401-metre-long facility with its suspended walkway transversing the unique LCC nature reserve to give a panoramic view of the forest canopy at its highest height of 22.5 feet above ground level. In truth, this canopy is worth the hype! The length and height, coupled with its sheer strength will make you marvel. Making you ask silly questions such as where you’ve been without coming here all your life. The screeching noise from the steel suspenders will twitch your adrenaline, messing up your mind with droves of crazy imaginations. 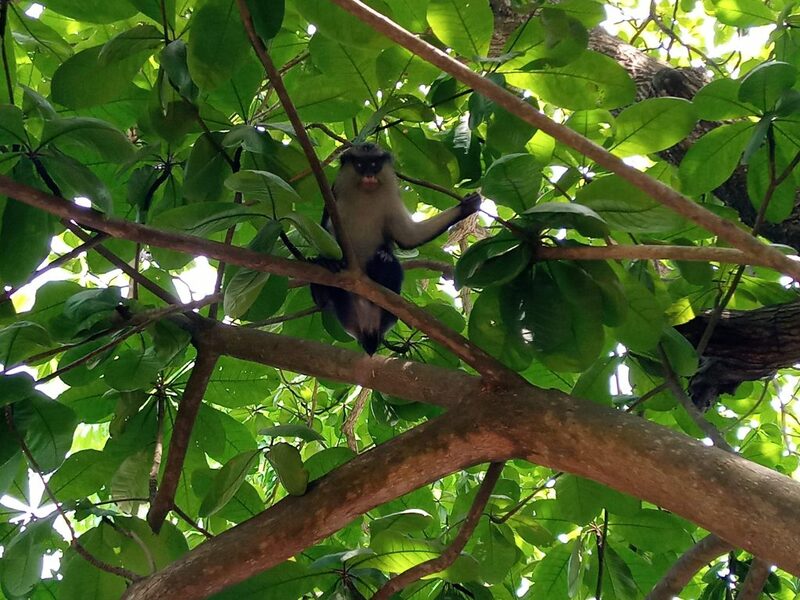 Seeing the monkeys at Lekki conservation centre is the next best thing after the canopy walk. 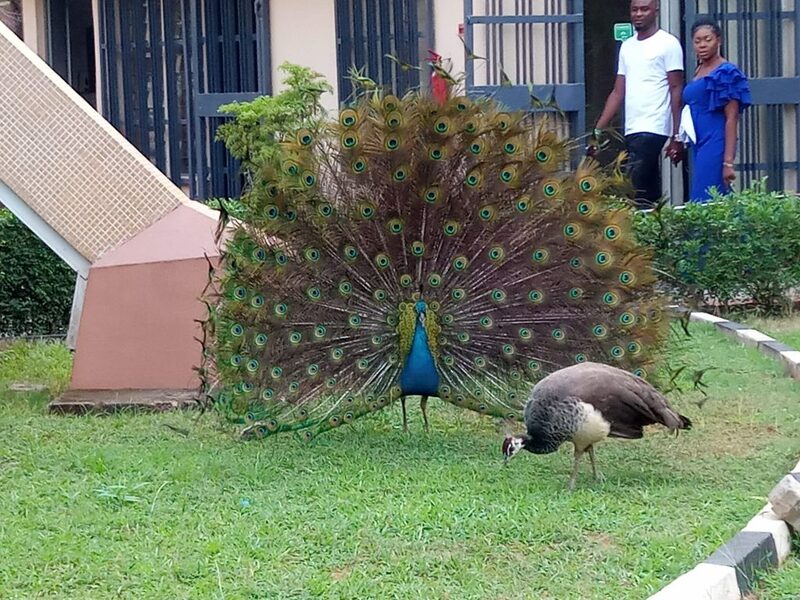 Going by how they relate with humans, one would think they’ve been trained to entertain visitors but you’d be shocked if you get carried away. 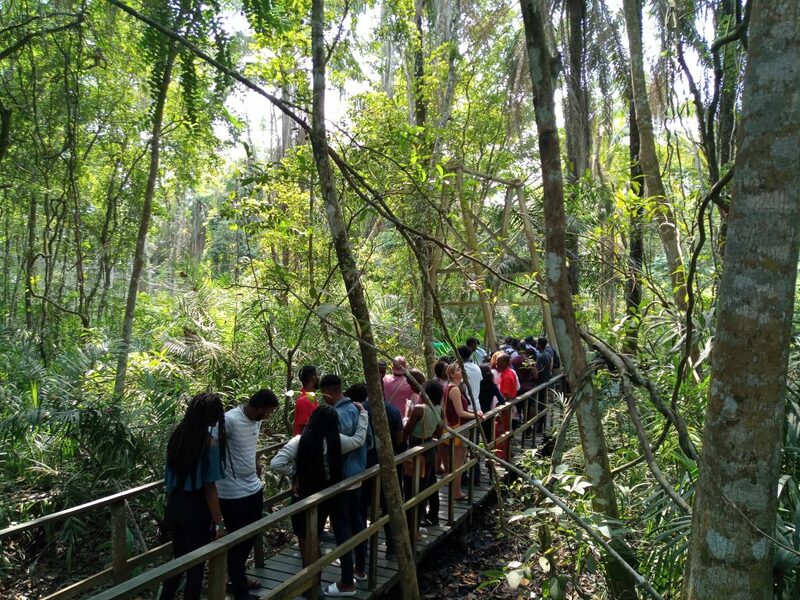 Unlike their counterparts at Lufasi nature park, they have been allowed to roam the park freely, hence having more time to relate with visitors. These monkeys can be crazy as they can easily grab your food or other valuables and make away with them if you aren’t at alert. 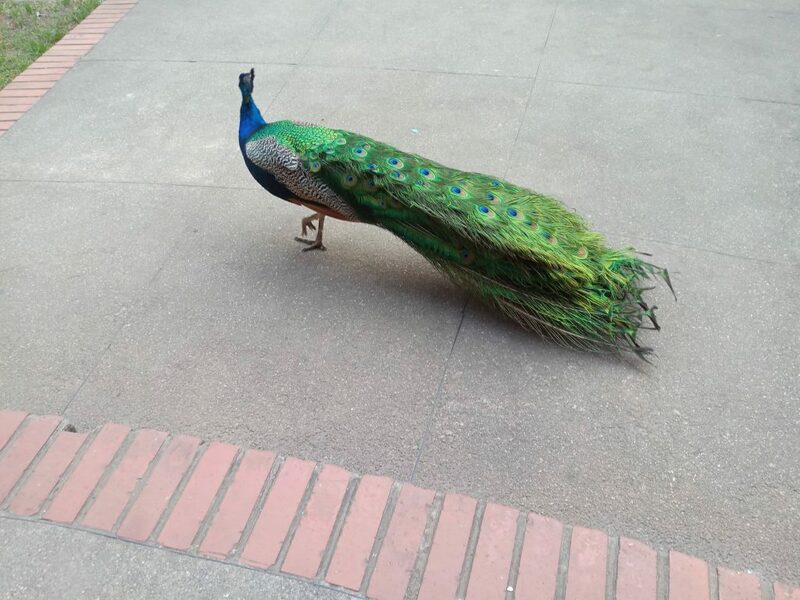 This among other reasons is why visitors have been cautioned from trying to feed them. One of the guides on duty made me understand that this was done to prevent the monkeys from having any sense of entitlement to food & properties of subsequent visitors. 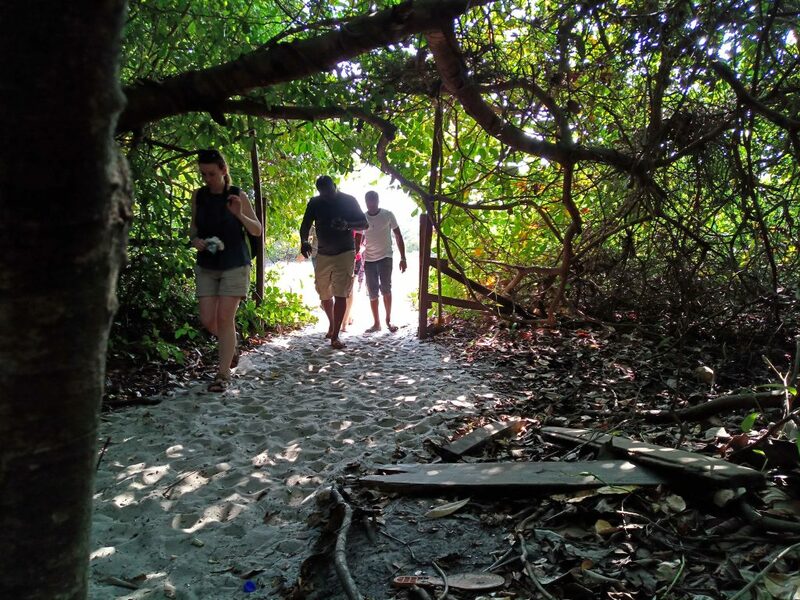 The body responsible for managing the Lekki Conservation Centre is the NCF (Nigerian Conservation Foundation). NCF offers members the opportunity to make use of the research library, access to Nature Reserve sites, attend NCF events, and suggest ways of meeting its vision of harmonizing the relationship between man and the environment. 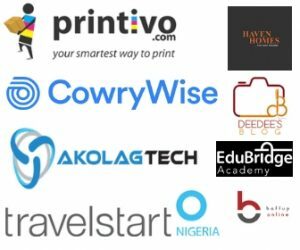 There are different packages for varying membership styles, and they range from N500,000 for Platinum Corporate Members down to N1,000 for Student members. Here’s where you can find all the membership categories. To save you the stress, you can just reach out to Ezinne. 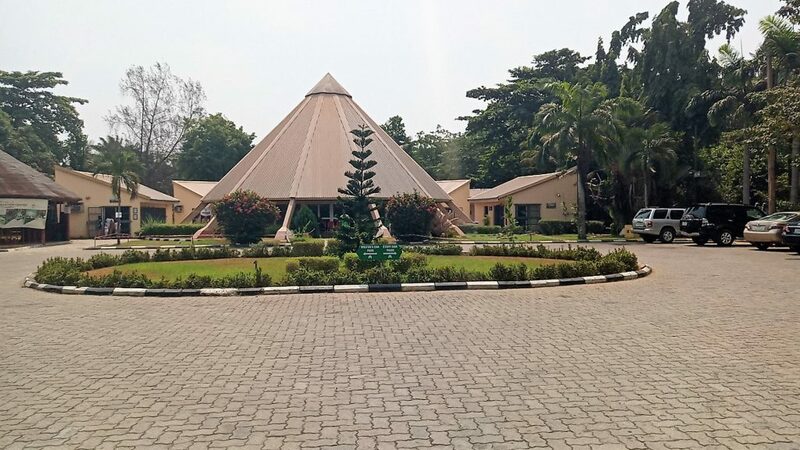 In truth, more and more people like visiting LCC at every slight opportunity, therefore free days such as weekends and other public holidays are days you should avoid going if you really need to have an amazing feel of the facilities. Who would help you take those amazing pictures of you or throw jokes? By all means possible, don’t jump buses (especially If you’re coming from the mainland). It’s either you come with your car or share a ride with your friends and split the bill. I jumped buses and it was fun while going, but when it was time to go home, I had to trek from LCC to the nearest bus stop before getting a bus to Obalende. This was after risking my safety to cross the busy expressway. An airy material will make you more comfortable as you do the canopy walk (especially when it’s sunny). Your clothing has to be beautiful as well because you wouldn’t be happy if all the amazing poses you made in your pictures get disqualified by your choice of cloth. Select really amazing clothes, the ones which will blend well with the superb complexion of nature. I love this post!! Nice read; you broke it down beautifully. 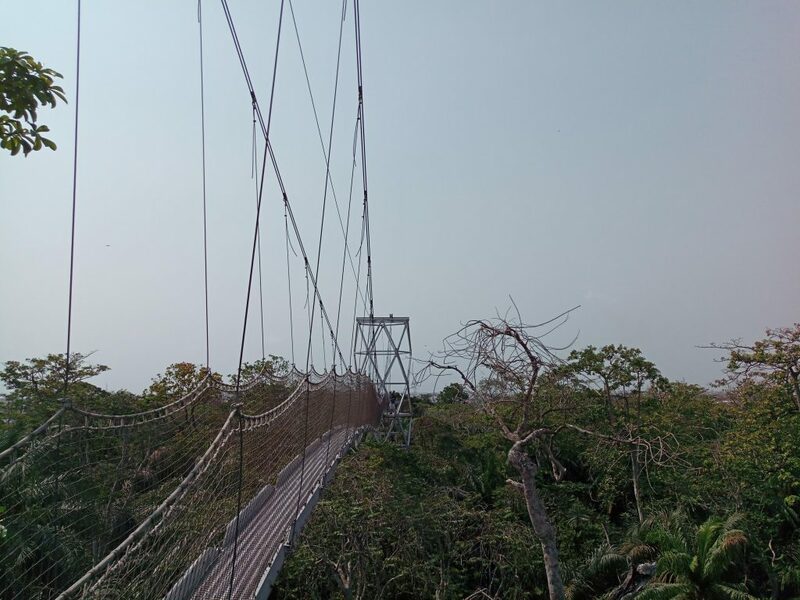 Lekki Conservation Centre is a most visit for everybody but make sure you don’t wear white when going 😂😂 I wore a white trouser during my visit because I thought it’s only the canopy walk way they have. I ended up messing up myself because I play too much and you know the rest of the story. I also have a complete review on my blog, kindly check it out. Why am I laughing this hard? I can perfectly relate with your experience. I’d stop by your blog to read your account as well. Thanks for bothering to read. Have you ever planned on seeing the LCC?